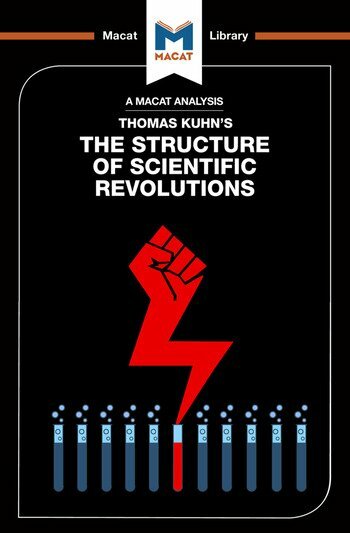 Thomas Kuhn’s The Structure of Scientific Revolutions can be seen, without exaggeration, as a landmark text in intellectual history. In his analysis of shifts in scientific thinking, Kuhn questioned the prevailing view that science was an unbroken progression towards the truth. Progress was actually made, he argued, via "paradigm shifts", meaning that evidence that existing scientific models are flawed slowly accumulates – in the face, at first, of opposition and doubt – until it finally results in a crisis that forces the development of a new model. This development, in turn, produces a period of rapid change – "extraordinary science," Kuhn terms it – before an eventual return to "normal science" begins the process whereby the whole cycle eventually repeats itself. This portrayal of science as the product of successive revolutions was the product of rigorous but imaginative critical thinking. It was at odds with science’s self-image as a set of disciplines that constantly evolve and progress via the process of building on existing knowledge. Kuhn’s highly creative re-imagining of that image has proved enduringly influential – and is the direct product of the author’s ability to produce a novel explanation for existing evidence and to redefine issues so as to see them in new ways. Dr Jo Hedesan is a Wellcome Trust Research Fellow in Medical History and Humanities at the University of Oxford. Dr Joseph Tendler received his PhD from the University of St Andrews. He is the author of Opponents of the Annales School.